Showing results by narrator "Whitley Strieber"
Can love actually enable a relationship to survive death? The Afterlife Revolution triumphantly says that it can. 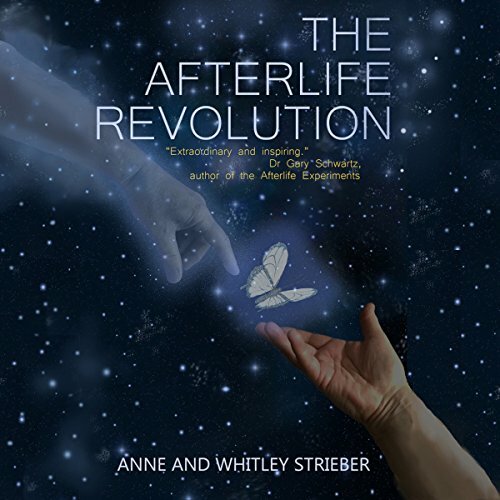 After a near-death experience in 2004, Anne Strieber became an expert in afterlife studies and created an ingenious plan of contact which, to her husband Whitley's amazement, she proceeded to carry out, starting just an hour and a half after she died. As verified by famed afterlife researcher Dr. Gary Schwartz, who wrote the foreword, The Afterlife Revolution is among the most convincing stories of afterlife communication ever told. Once it is given, a dog's love is forever. Bob was a cattle dog, a dingo mix, and his love for Buddy was like that. When Buddy left the ranch, for an important reason but not one any dog could understand, Bob did the only thing a loyal dog is going to do. He followed his master. 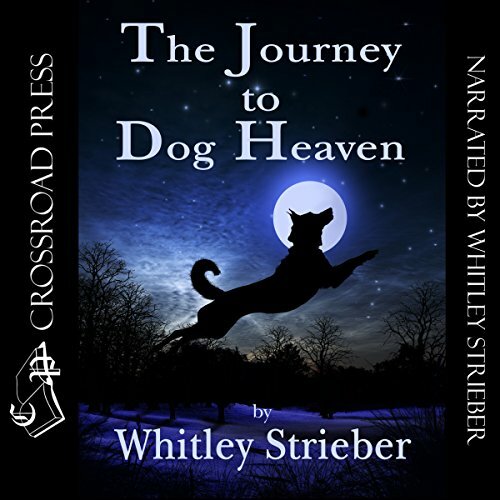 He followed him across the night prairie, along the white roads and across the vast stretching plains, until finally he reached the town where Buddy's last scent slipped away on the wind.